Annie joined Share in 2003. 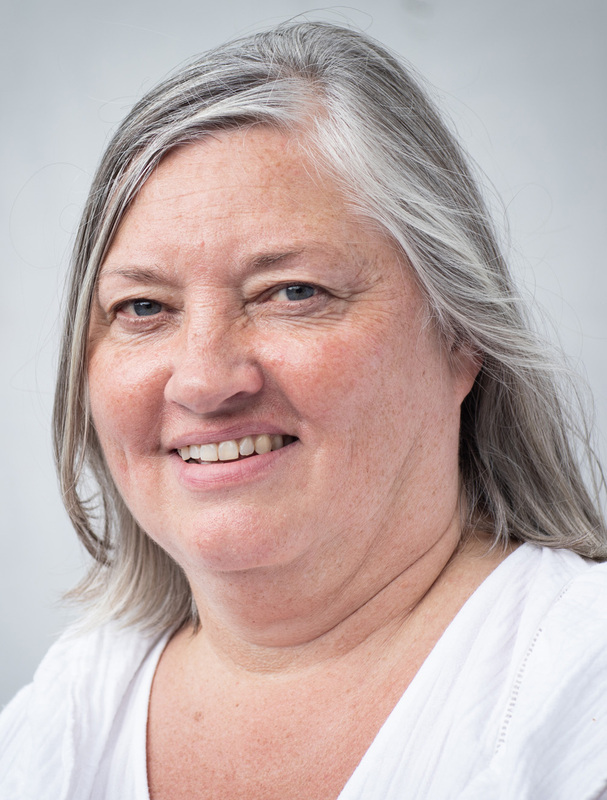 She has had a long career working in the voluntary sector, including nine years with Lambeth ACCORD and seven years with the National Deaf Children's Society (NDCS) where she was Director of Family Services. She has also been a trustee for Asylum Aid and Disability Advice Service Lambeth. As well as experience in developing information and advice for disabled people, she brings a wealth of experience in managing teams, policy-making and creating partnerships within communities. 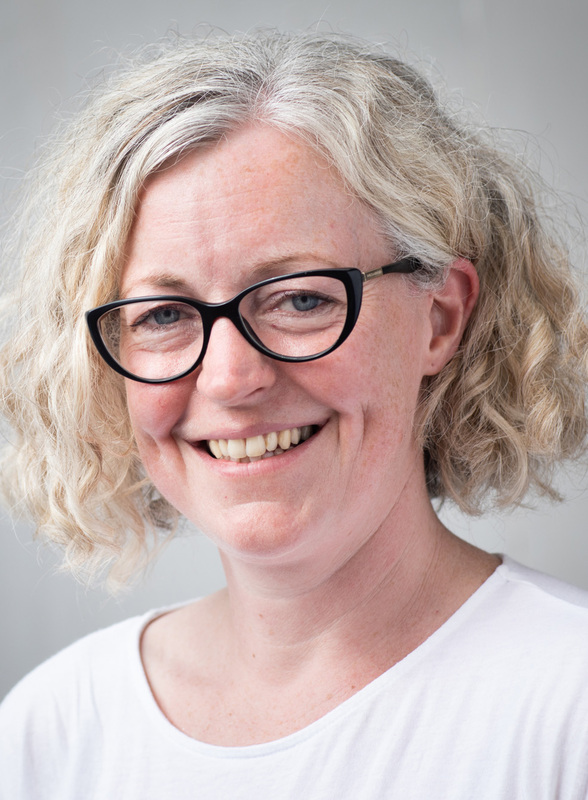 At Share, Annie is driven by the mantra she has learnt over many years of working in the not-for-profit sector that 'people matter, labels don't', and that is something she works very hard to instil into the very ethos of the services provided by Share. She holds a post graduate diploma in management, a postgraduate diploma in counselling and is a qualified executive coach. Robert joined Share in 1998. He is a qualified computer programmer and worked in private business before joining Share. 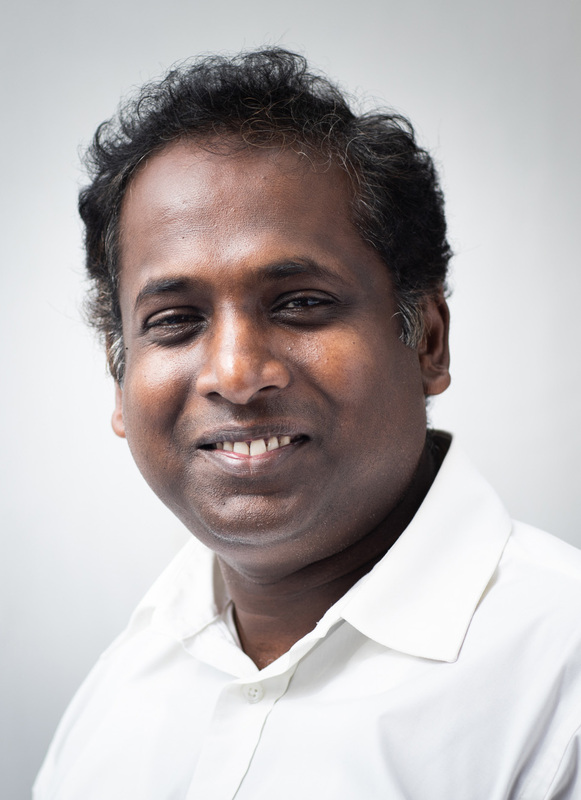 He first worked as a trainer at Share, teaching Information Communications and Technology (ICT). 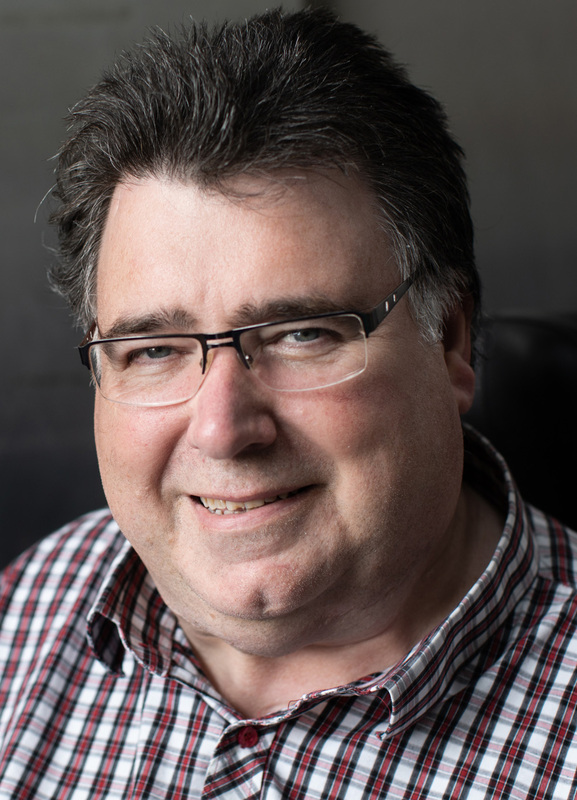 Now, as well as supporting the Chief Executive in managing Share, Robert is responsible for devising and developing Share's training programme to include both accredited and wellbeing workstreams to support students' vocational skills and interests. Robert is passionate about learning and teaching, with a particular interest in the use of technology as an aid to training. He is currently studying towards a postgraduate certificate in charity management. Nirmalan joined Share in 2007. He previously worked as a finance manager for a refugee community organisation for five years, and has experience in strategic financial and operational planning, and contract management. He is a trustee for the South West London Law Centre, where he was the treasurer from 2007 to 2012. He holds an MBA and postgraduate diploma in charity financial management. Karen has been volunteering with Share's Go Anywhere, Do Anything project since 2015. During this time, Share's values and vision struck a cord with Karen, prompting her to join the staff team in February 2018. 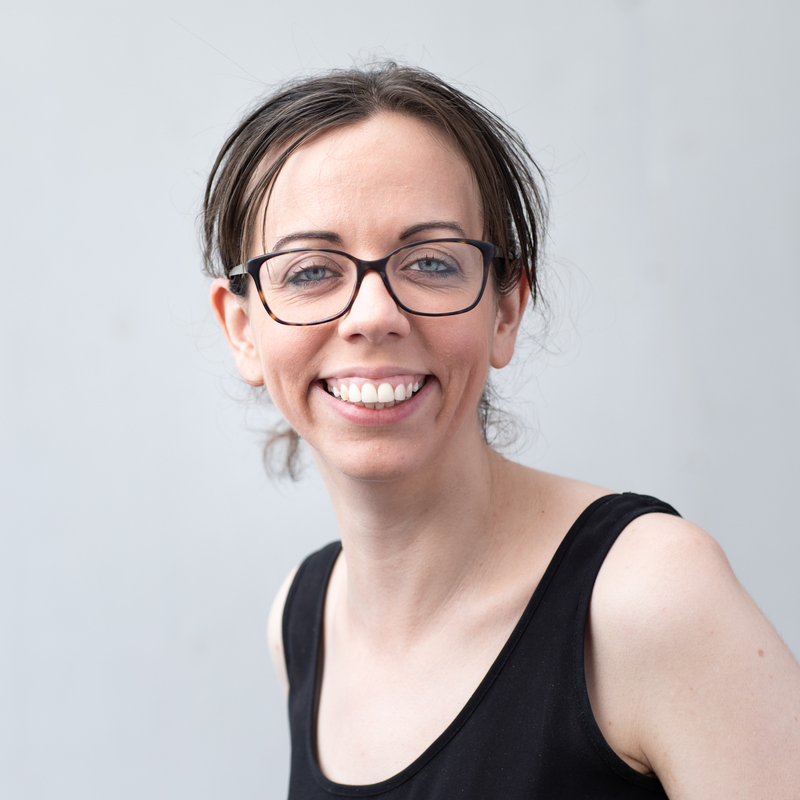 Karen previously worked as an Independent Living Service Manager at the British Red Cross and holds a BA (Hons) in International Development with NGO Management. Karen is responsible for managing each student's journey through Share, ensuring that their collective and individual voices are heard. She works alongside other members of the Wellbeing team to provide pastoral support to our students and advise other staff members at Share on students' wellbeing and communication needs. Karen is a member of Share's Leadership Team. Mikayla joined Share in 2015. Mikayla studied social policy at university and has worked with adults with learning disabilities and mental health concerns for over 10 years. She previously worked in supported housing, first as a support worker and later as a service manager. Mikayla was inspired to pursue a career in the social sector working with disabled people after taking part in a Camp America Programme during which she worked at a summer camp for disabled adults and children in Chicago. 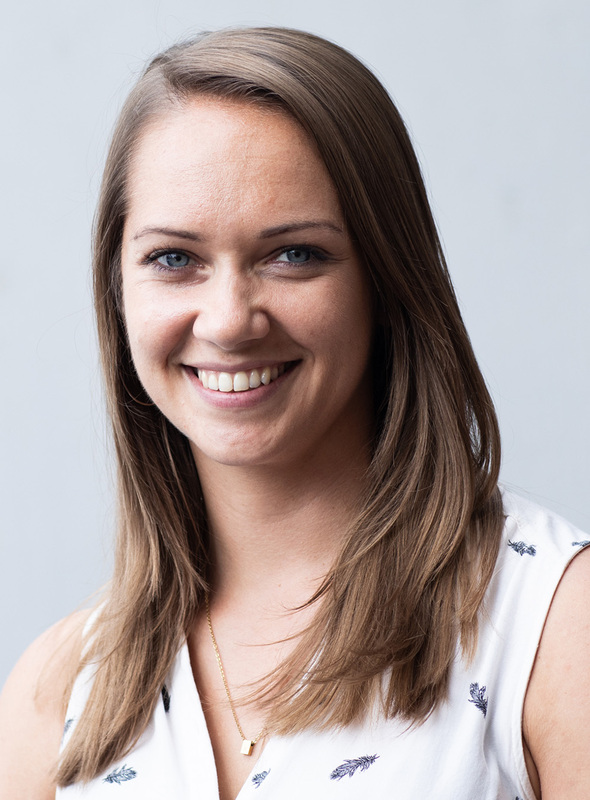 Mikayla is responsible for managing Share's independent living skills programme and overseeing Share's Student Star, an evidence-based to tool to measure our students' progress over time. Mikayla is a member of Share's Leadership Team. Jenny joined Share in 2016. She previously worked as a wellbeing manager for a community organisation supporting people with learning disabilities and complex needs. In addition to her role at Share, Jenny works part-time for Age UK in Hammersmith and Fulham. Prior to this, Jenny spent nine years in the training sector organising training programmes. For the past few years, Jenny has been running our healthy living programme, which is now incorporated within Share's My Community and Me project which supports our students to learn practical independent living skills in the community. Jenny works at Share on Wednesdays, Thursdays and Fridays. Claire joined Share in 2016. Claire started her career in social work, after which she worked as a recruitment consultant. She subsequently became a job coach at a charity called Off the Streets and Into Work. She went on to work with Whizz-Kidz, helping to secure work placements for young disabled people across the UK. More recently, Claire worked at Imagine, at their Sutton project. Before taking on her current role at Share, Claire was one of Share's job coaches running our steps into employment classes as part of our independent living skills programme. She now oversees our independence and wellbeing classes, aimed at making learning more practical and community focused. Charlotte joined Share December 2018. Following the completion of a degree in design in New Zealand, Charlotte went on to teach at Otago Museum in New Zealand for two years. In 2014, Charlotte moved to England where she worked, first, as a Quality Control Manager assisting international students and, most recently, a Project Manager for a consultancy firm. During this time, Charlotte also volunteered at Share as a corporate volunteer a number of times across various projects. Charlotte joins the team as an Independent Living Tutor (on Mondays) and Business Coordinator (on Tuesdays, Wednesdays and Fridays). Wendy joined the Share team in 2016. Wendy has experience working with various local community groups, including schools, hospices and churches. She supports and supervises students during their lunch break at Share, and organises and runs a range of lunchtime activities for our students to take part in. Wendy holds a Community Arts Leader Award from the Arts Community Exchange in Lambeth. Wendy works from 12.30pm to 2pm, Monday to Thursday, and 12.30pm to 1.30pm on Fridays. Joanne joined the Share team in November 2017. Joanne first started working at Share in 2016 as a volunteer in our life skills course and a social buddy with our Go Anywhere, Do Anything programme. Volunteering at Share, she says, is 'one of the best things I've done'. Joanne also works as an Outreach Support Worker, and Personal Assistant for her brother who is autistic and has learning disabilities. Joanne works from 11.45am to 2.15pm, Monday to Friday. Diana joined Share as an arts and crafts volunteer in October 2015 and went on to join Share's Bank Staff , teaching arts, Basic Skills, Independent Living Skills and Catering. Diana previously facilitated self-guided therapeutic arts programmes for a women's charity working with women who have experienced abuse, trauma, depression and grief. She has also worked in sheltered housing schemes around Wandsworth, delivering creative projects to older people, and those living with dementia, disabilities and other additional needs. Diana holds a BA (Hons) in Fashion Design and an Arts Diploma. Diana has a QCF Level 4 Preparing to Teach in the Lifelong Learning Sector (PTLLS) qualification and a Foundation Level certificate in Art Therapy awarded by the British Association of Art Therapists (BAAT). Diana joined the staff team in November 2018 and works Mondays and Tuesdays. Julia first joined Share as a student in 2004 to study business studies. She originally trained as a landscape gardener and still runs a private gardening business. Having struggled with dyslexia for many years without realising, Julia has a keen interest in literacy and was therefore interested in exploring her own learning difficulties by teaching others. 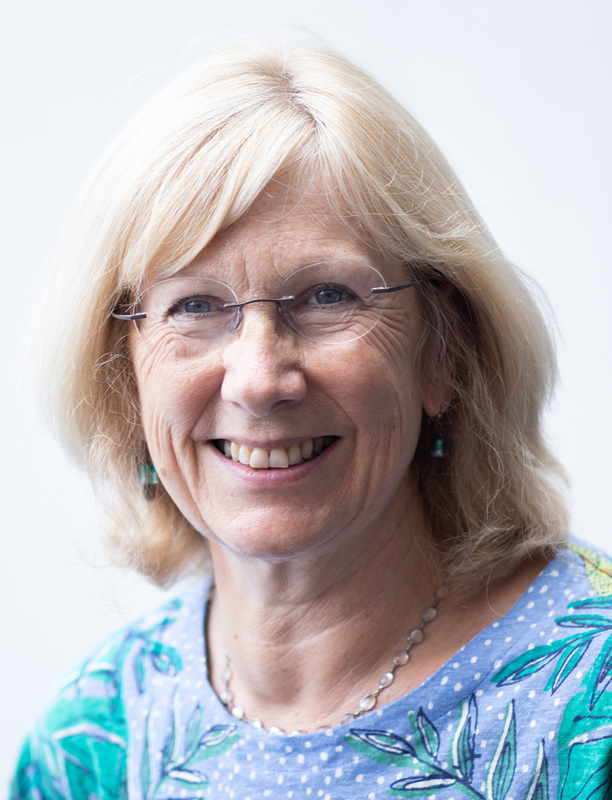 Julia holds Stage 1 and 2 City and Guilds teacher training qualifications Level 4, and a Diploma in Teaching in the Lifelong Learning Sector (DTLLS) Level 5. Julia works at Share on Mondays and Fridays in the Share Garden, and Tuesdays at Share HQ. 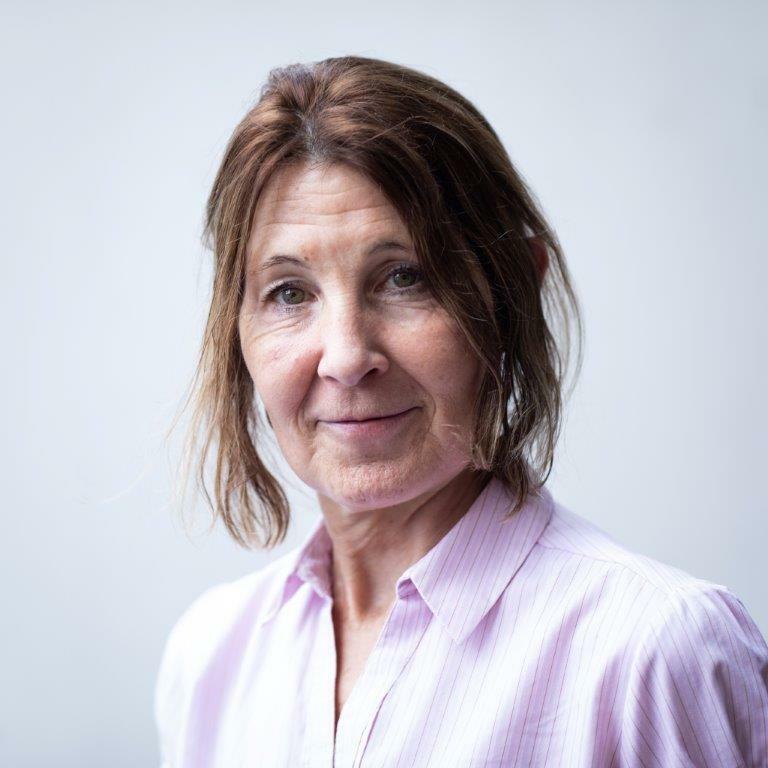 Frances has worked at Share Community since 2007 teaching basic literacy and numeracy as well as practical and social skills - such as dealing with money and expected behaviours within wider society. She is a qualified teacher as well as a musician and trained at the Guildhall School of Music and Drama - her principal instrument being the viola. Frances teaches music as part of her independent living skills course at Share. Frances leads the violas in the Dulwich Symphony Orchestra and is a founder member of the Meantime Violas. She also plays percussion in the Lambeth Wind Orchestra. 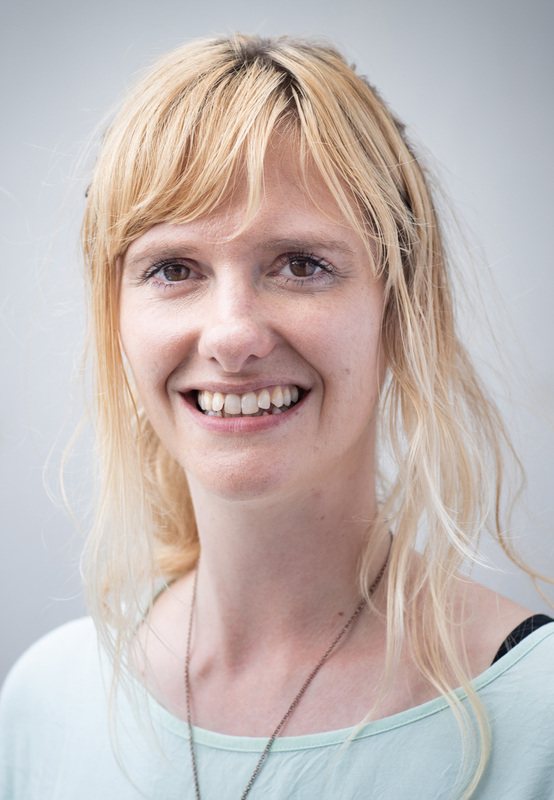 She has a keen interest in music therapy, working as a volunteer with a Wandsworth music therapist, and uses experience gained in this area to enhance her music teaching. Frances works at Share on Wednesdays and Thursdays. 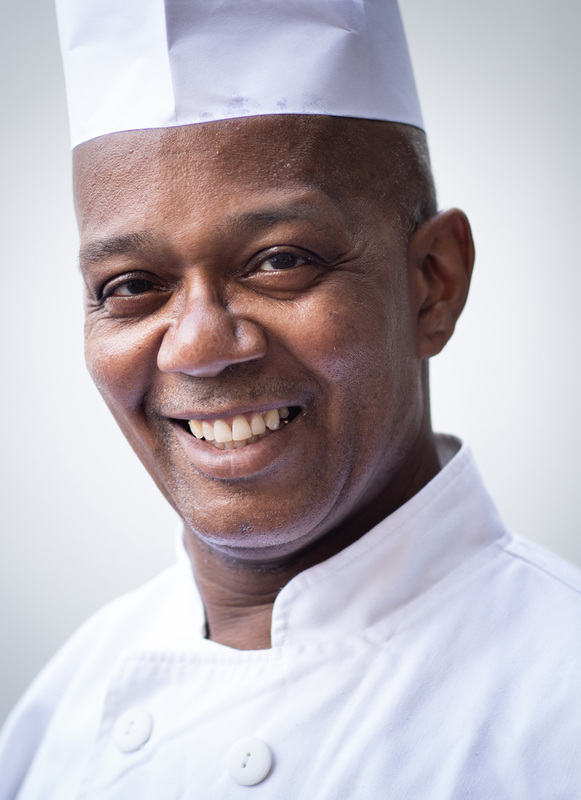 Kenneth (Kenny) has been a chef for over 35 years working in many top hotels in London and gentlemen clubs. He spent 15 years in contract catering were he held senior catering or teaching positions. He joined Share in 2009 as a part-time trainer in food hygiene, and became a full-time trainer in 2013. 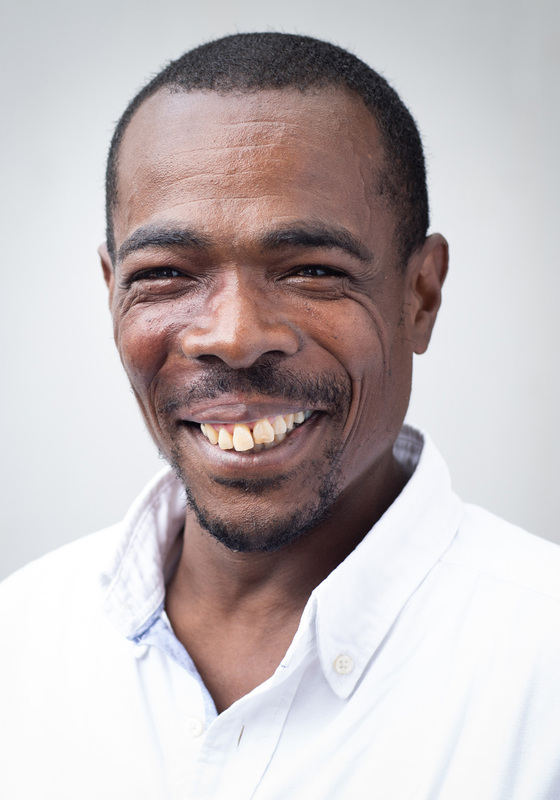 Kenny is responsible for all of Share's catering training, and oversee's Share's social enterprise, Share Catering. Rachel helps Kenny to look after the Share Kitchen, supporting catering students and Share's social enterprise, Share Catering. Rachel first came to Share as a trainee following her time at South Thames College. 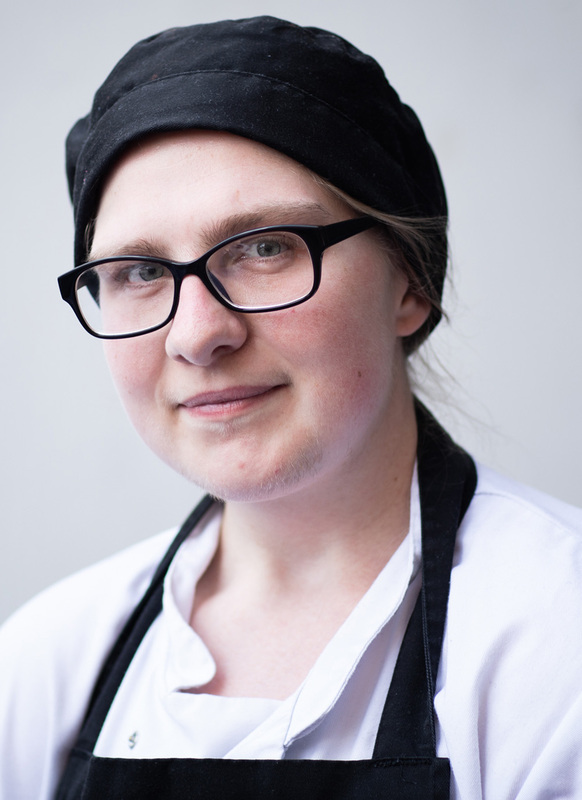 Following graduation and a period of work experience in the Share Kitchen, Rachel joined the staff team as a permanent member of staff. Jaime has been working with Share since 2015, supporting horticultural students in the Share Garden, and joined Share as a job coach in June 2018. 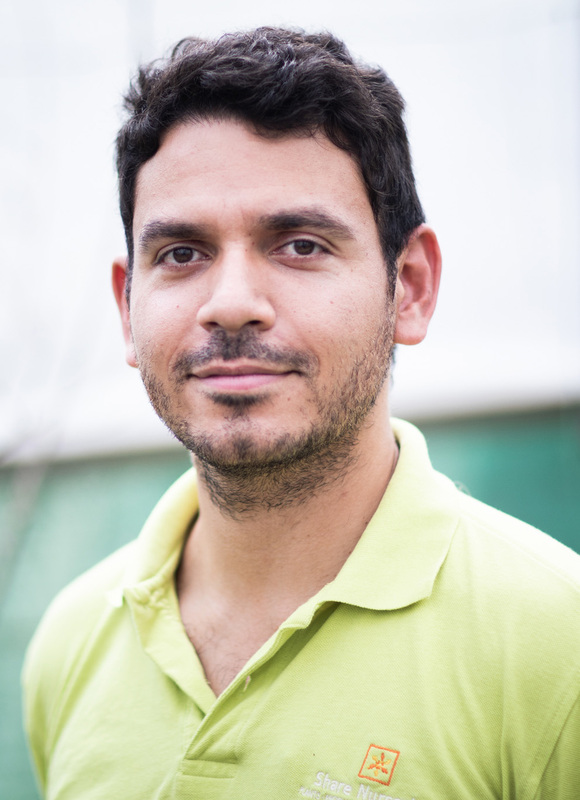 Jaime has over 13 years teaching experience, having obtained a PGCE from Greenwich University in 2005. During her career Jaime has worked in schools and colleges across London and abroad. 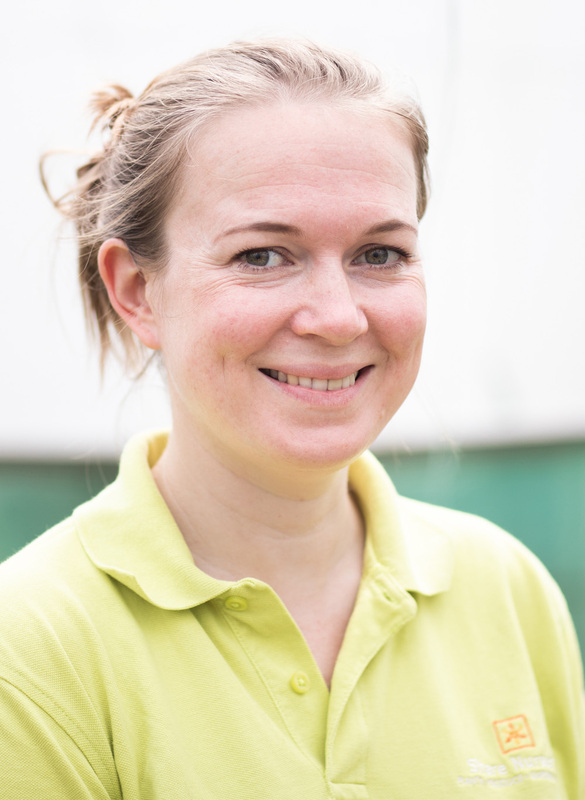 In 2012, Jaime obtained a Level 2 qualification in Horticulture with the RHS. Jonathan joined Share in 2016. Jonathan was born profoundly deaf and communicates using speech, lip-reading and sign language. He holds a BSc in Product Design Engineering from Sheffield Hallam University and a diploma in Garden Design from Inchbald College, and gained horticulture and landscaping experience working with a number of garden designers in London. Following a period of volunteering at the Share Garden, Jonathan joined the horticulture team as a member of staff in September to help and support Share students develop their horticulture skills, particularly those who are deaf and need special communication support through sign language. Gina joined Share in December in 2017. Gina studied Fine Art and History of Art at Kingston University before moving into education. 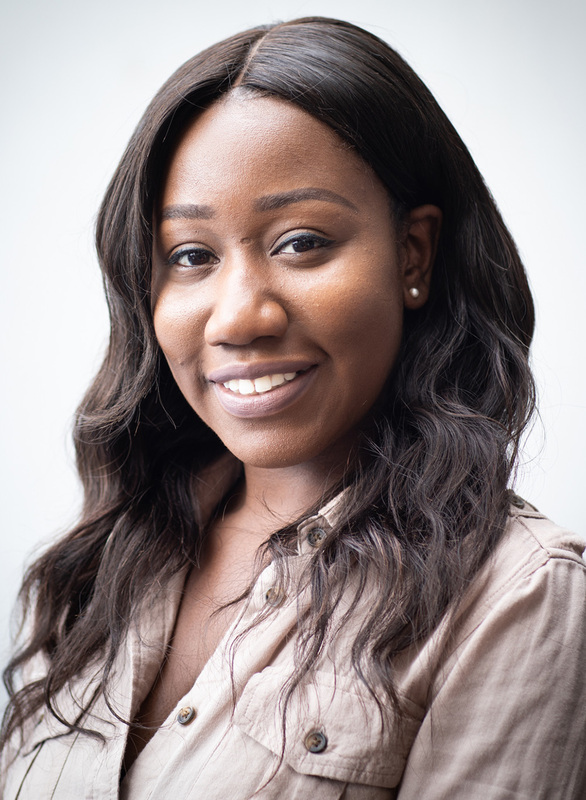 She first worked as a learning support assistant at a Pupil Referral Unit (PRU) in East London before moving into further education, working at City of Westminster College within the Disability Support Department, where she worked as a qualified teacher and course team leader. She is proficient in the use of Makaton and employs its use as a way of promoting inclusion within the classroom. 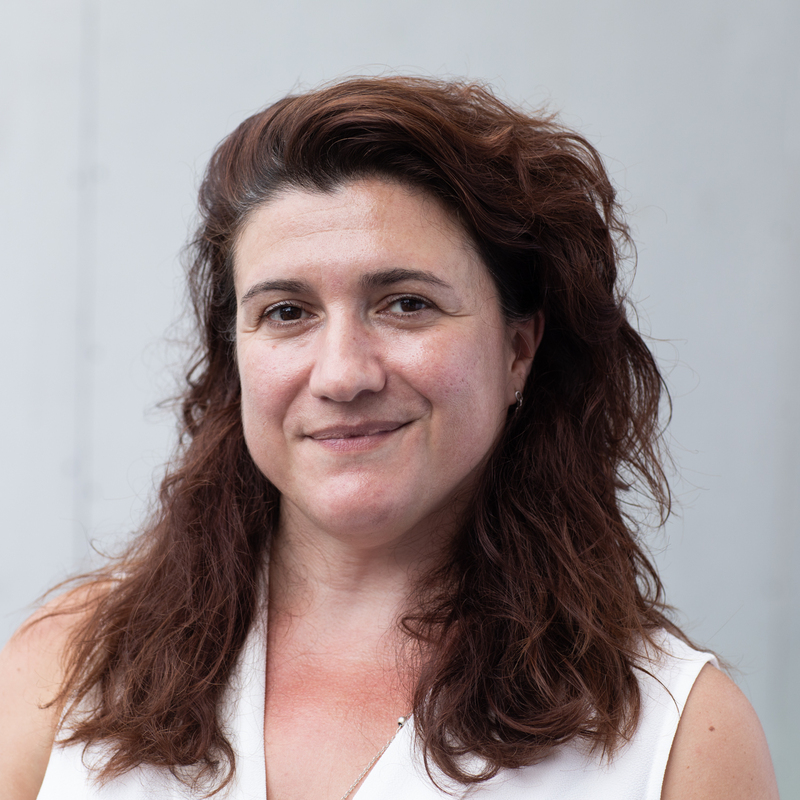 Gina’s role at Share is to manage the Digital Skills course and promote the use of assistive digital technology to support independence and communication among our students. Steve first came to Share in 1999 as a student following a motorbike accident that left him wheelchair-bound. He quickly achieved an array of qualifications, including an NVQ in Information and Commication Technology (ICT) Level 1, and an assessors A1/A2 qualification. 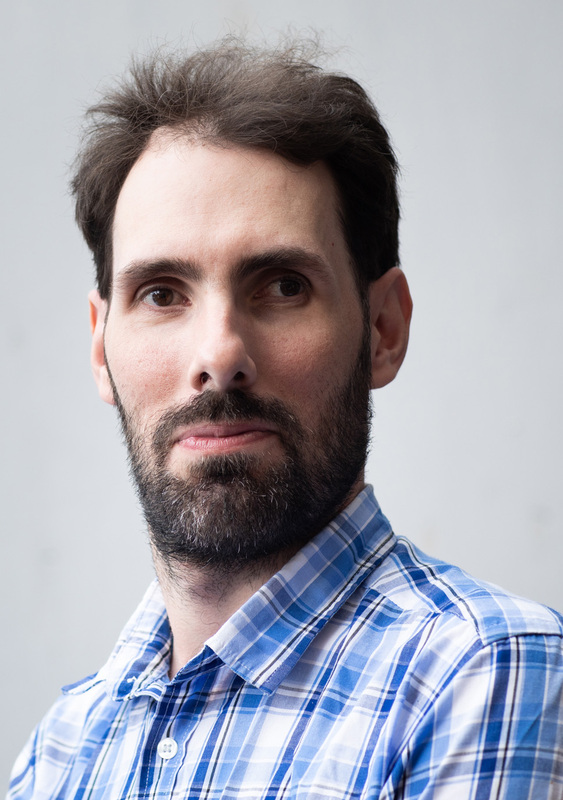 After sometime working as a volunteer at Share, Steve successfully applied for a full-time position as an ICT trainer, and has been working at Share since 2003. Prior to his motorbike accident, Steve was a BT technician. Steve works at Share from Monday to Thursday. 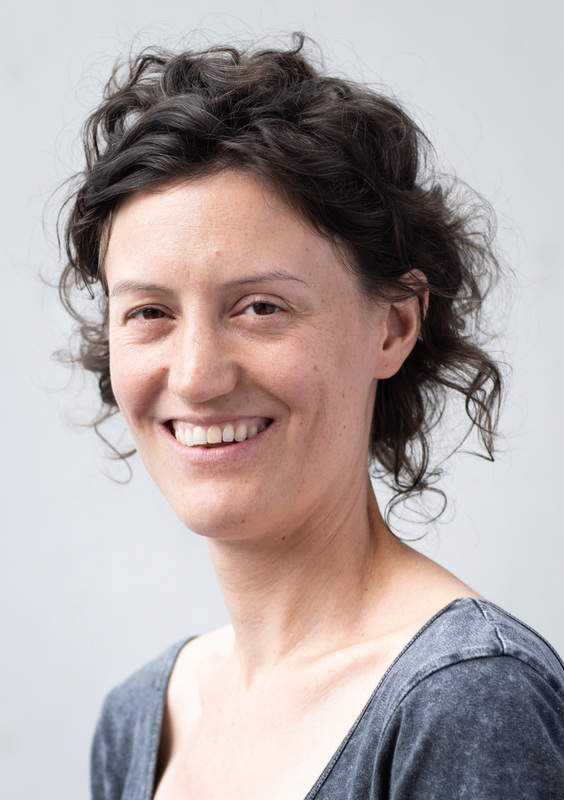 Alice joined share in October 2018. She previously worked as a nurse in paediatrics and adolescent mental health, and as a learning support assistant in Special Education Needs (SEN) schools where she was supporting individuals with mental health needs and learning disabilities. She volunteers part-time for the Health Action Campaign where she reviews the research on the prevention of mental health issues in children and young people. Alice holds a Bachelor's Degree in Nursing. Leanne joined Share in 2012. She previously worked for a charity called Making The Leap for 5 years, supporting unemployed people back into work and teaching computer courses to the local community. As well as working in HR and providing administrative support to the board of trustees and for other projects at Share, Leanne manages Share’s Go Anywhere, Do Anything project, which provides opportunities for adults with learning disabilities to access fun activities in London. Leanne also coordinates Share's volunteering programme, which involves welcoming new volunteers into the organisation and supporting their journey within Share. Leanne holds a degree in Sociology and Economics from the University of Kent and the CIPD Level 3 qualification. Leanne is a member of Share's Leadership Team. Joseph (Joe) joined Share as a volunteer in 2014, and joined our Go Anywhere, Do Anything staff team a year later. Joe works at Share part-time and helps to organise and run trips for members of the Go Anywhere, Do Anything project. 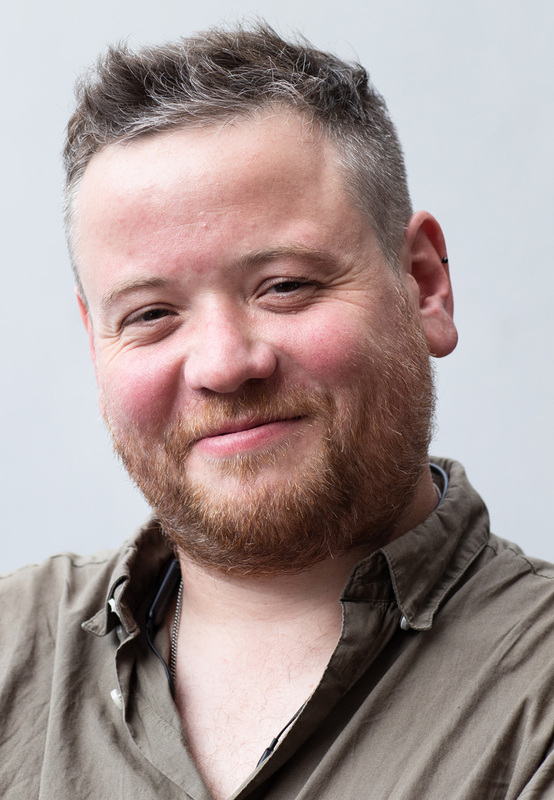 Joe holds a degree in Learning Disability Nursing and Social Work from London South Bank University and a BA (Hons) degree in Music Technology. Joe is passionate about advocacy for disabled people, and is happiest when he can marry his creative skills within his current roles. Elise was a volunteer for Go Anywhere, Do Anything in 2015/16. She was so impressed with the project that she joined the Share team in August 2017. Elise works at Share part-time co-facilitating and co-organising the Go anywhere, Do Anything project. Previously, Elise has contributed to service development projects for several charities, including Wheels for Wellbeing and Women's Solace Aid. Elise also holds a BSc (Hons) in Occupational Therapy from Brunel University. 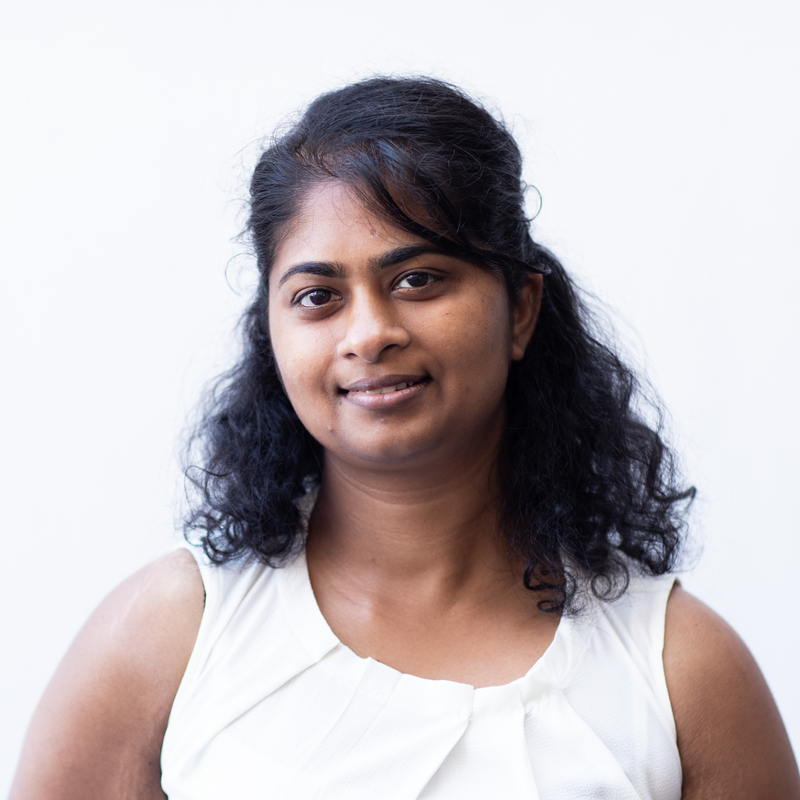 Reena joined Share in 2009 and provides financial and administrative support for our finance team. She previously worked as an Accounts Assistant for Alpex Marine, a seafood exporter based in Sri Lanka. She holds and Advanced Diploma in Management Accounting from the Chartered Institute of Management Accountants (CIMA), and is working towards becoming an Associate Member of the CIMA. Kavita joined Share in 2013. 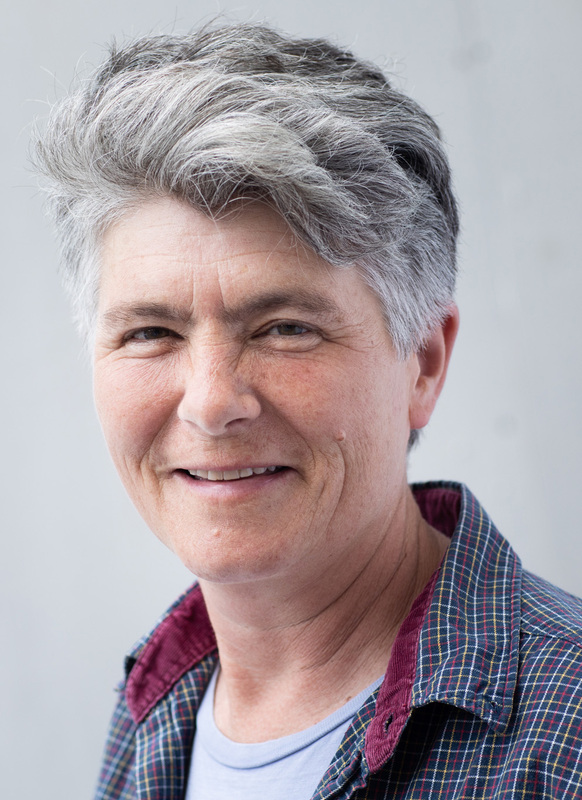 Much of her career has been spent working in technical and academic publishing as an editor on weekly and monthly journals, including The Veterinary Record and In Practice, published by the BMJ Group on behalf of the British Veterinary Association. 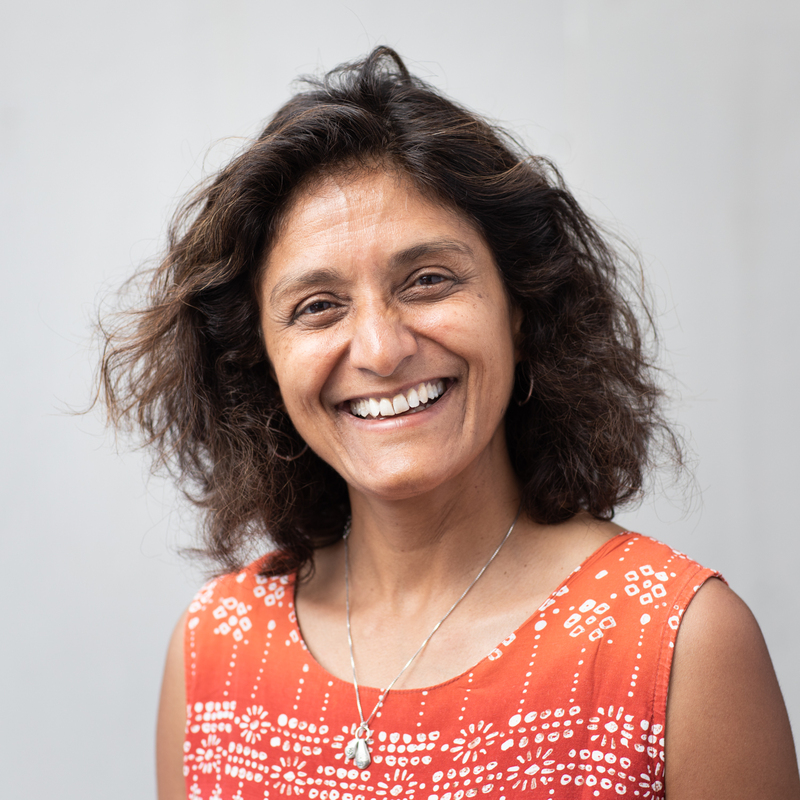 Kavita is responsible for all marketing and communications at Share, promoting the charity's training and social enterprise work. She looks after all external print and online communications, including Share's website, newsletter and impact report. She also manages all events at Share. Kavita is a member of Share's Leadership Team. Michael joined Share in January 2012. He works part-time covering the front desk every afternoon. He previously worked as a clinic assistant at St George's Hospital in Tooting, and first joined Share as a student after receiving radiotherapy treatment for a benign brain tumour in 2009. After initially studying IT, he subsequently undertook an NVQ Level 2 in Customer Service. Michael also volunteers as a social buddy on our Go Anywhere, Do Anything project. Ruth joined Share in January 2012. She works part-time on the front desk every morning throughout the week. She previously worked as a receptionist at a dental practice for 15 years, often stepping up to run the whole practice in the manager's absence. She first joined Share as a student and then joined the staff team a few years later.